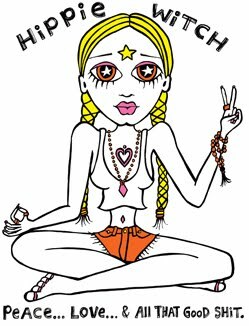 Did you listen to that episode of HiPPiE WiTCH? In it- I discussed the ethics of exercising your will, especially when it comes to magick- which I also briefly touch on in today's video. The solar plexus is an energetic center of the chakra system that is largely related to self esteem, autonomous action, individuation, will power, charisma, and psychic hunches, often referred to as "gut instincts". It also stores and expresses fear, which might present itself as the feeling of having butterflies or a knot in your stomach. 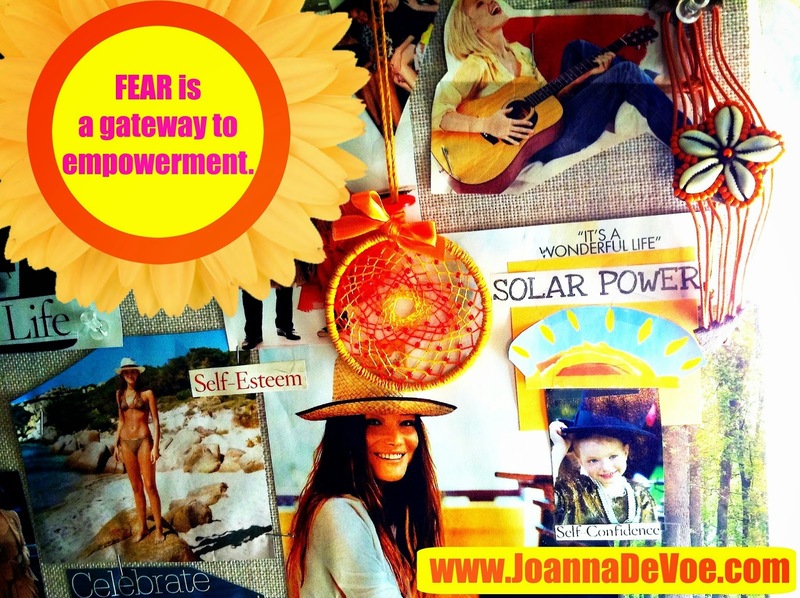 Fear is a gateway to empowerment. 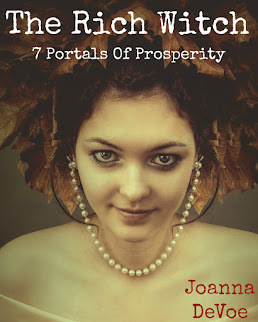 It can be a kind of spiritual guide that will lead you toward incredible acts of liberation- if you allow it to do so. How do you allow it to do so? First- you have to know what it is you're afraid of. So- the next time you feel your solar plexus quivering with nerves or the heat of dread, do yourself a favor and sit with that feeling for a moment. And then- ask your solar plexus what message it is trying to deliver. Ask it what it is afraid of or what it is it thinks you need to prepare for or be protected from, and you might be amazed by the clarity with which it answers. Your body has it's own unique brand of intelligence, and it will communicate that to you if you're willing to listen. 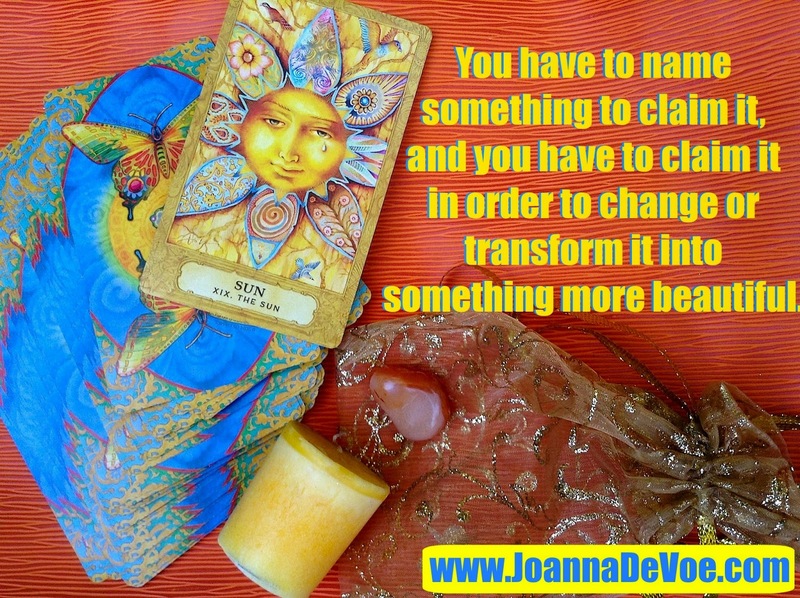 You have to name something to claim it, and you have to claim it in order to change or transform it into something more beautiful. Change, in and of itself, brings up a lot of fear for so many of us, and the ability to move through that kind of fear and to stay present to life's scariest transitions, whether self initiated or dictated by some sudden twist of fate, requires proper ego development and a healthy, balanced will. 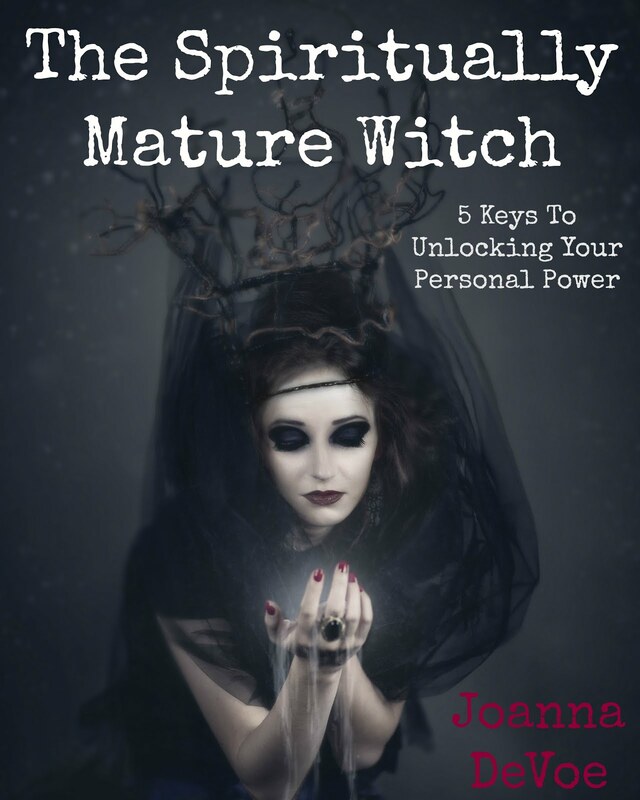 It is believed that our ego is largely developed in the early years of childhood, when we first learn the beauty of the word "No" and begin the individuation process that is so necessary to growing into an autonomous, thriving adult. Unfortunately, many of grew up in homes that did not support that kind of development. We were raised by strict authoritarians or in shame-inducing environments that denied us the ability to make decisions on our own behalf. This creates an imbalance in the solar plexus chakra. An imbalance here can show up as an excess of energy, which would manifest as a sense of reactivity (aggression, temper tantrums, arrogance), or as a deficiency, which would show up as inactivity (lethargy, a lack of follow through, passivity), when what you really want is proactivity. The good news is that it's not too late. We can re-initiate that developmental process as adults, and it's as simple as making a choice. Select one area of your life that you really want to change, an area that you have wanted to change but have been afraid to change for a very long time, and then make the choice to make that change right now, once and for all. Decide that you will make the desired change in that one area of your life, come hell or high water, and then (this is the important part) act on that decision. Act on it again and again and again until that change is a reality. Once you make a change like that, a dramatic weight loss or improvement to your health, a huge career switch, a divorce, a radical jump in income, you will strengthen your confidence. If that change was big enough, if it scared you enough in the beginning and you still managed to follow through, you will find yourself truly amazed and impressed by your own powers of self determination. That's how exercising your will becomes holistic. It starts to expand your reality in many different directions, which leads to phenomenal personal growth. And that- to me, is one of the most important components to creating the kickass life of your dreams.